Brand-blogger relationships are the backbone of many successful influencer marketing strategies. With thousands of marketers trying to perfect blogger outreach for their brands, it’s important not to overlook the point-of-view of the bloggers and how they want to partner with brands for marketing relationships. While consumers are looking to bloggers to recommend products and bloggers are looking for the right brands to partner with—it’s vital for all marketers to have a clear understanding of blogger outreach. 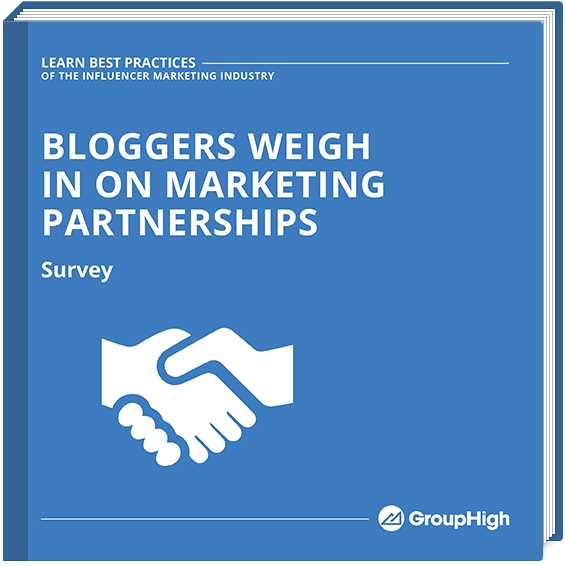 And that starts with knowing the state of brand-blogger marketing partnerships. This survey is the result of feedback from 4,000 of the top bloggers. Learn how your marketing peers are doing blogger outreach and what bloggers want marketers to know about successful relationships.